Download the app now from PlayStation Store on your PS4. Discover new artists, play your all-time favourite songs while you game, or pick the perfect playlist without ever leaving the action – it’s all waiting for you at PlayStation Store on your PS4. Spotify is available direct from your PS4 Quick Menu so the action never has to stop – just hold down the PS button on your controller to control your in-game soundtrack. Tap ‘Devices available’ from the Spotify app on your phone or tablet, select your PS4 from the list and use the app to control the music on your PS4 console. Follow PlayStation Music on Spotify to get ready-made playlists for the hottest games on PS4 delivered straight to your Quick Menu. Listen to John Paesano’s web-slinging original soundtrack to Marvel’s Spider-Man – streaming now via the PlayStation Music Spotify channel. Hear the soaring soundtrack to the critically acclaimed God of War, composed by Bear McCreary - available now on Spotify. Follow PS Music on Spotify for specially curated playlists by some of the hottest artists – or find the soundtrack to your favourite games. 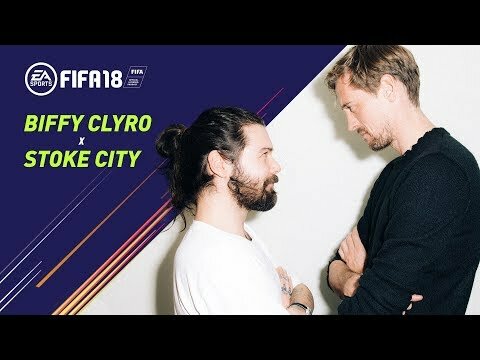 Whatever games you play, you can create your own soundtrack with Spotify on PlayStation Music and listen while you play. 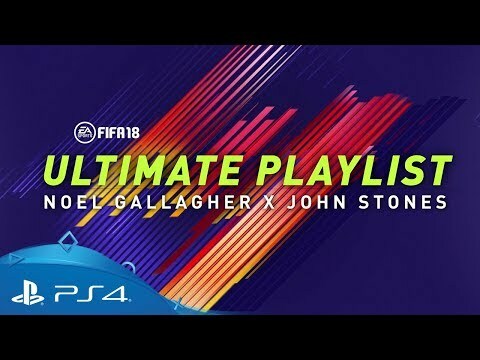 Noel Gallagher and Manchester City star John Stones sat down to discuss what should be on their ultimate FIFA 18 playlist, from pre-match hype with Justin Bieber to celebrating a big win with Don’t Look Back in Anger. Not a Spotify member yet? Sign up via PS4 and choose to listen free, or get all the benefits of Spotify Premium, including unlimited, ad-free access to millions of downloadable songs. You’ll find the Spotify app on your PS4, in the PS Music area of PlayStation Store – where new users can sign up for a 30 day trial of Spotify Premium. 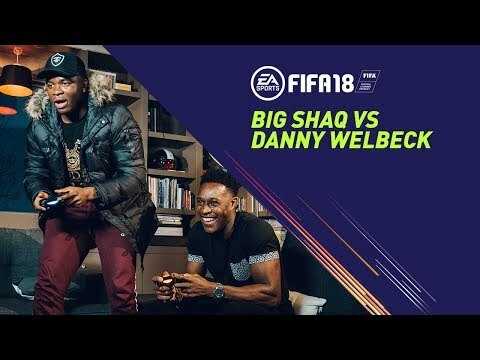 Man's Not Hot star Big Shaq takes on Arsenal striker Danny Wellbeck at FIFA 18. 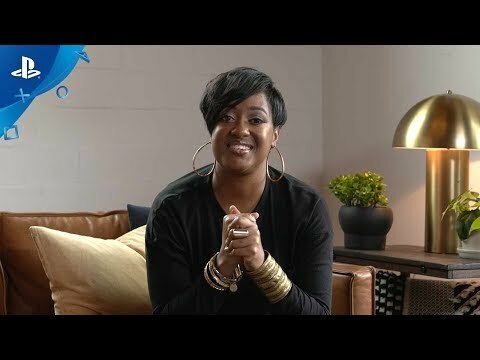 Listen to Rapsody on Spotify with PS Music. 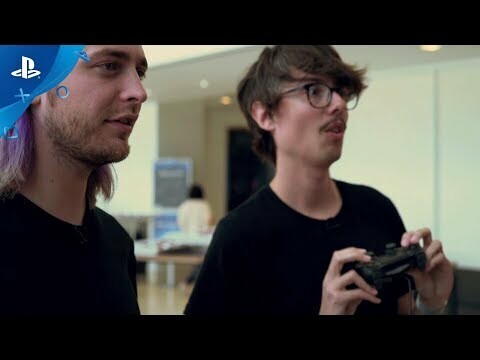 Listen to Joywave on Spotify with PlayStation Music.